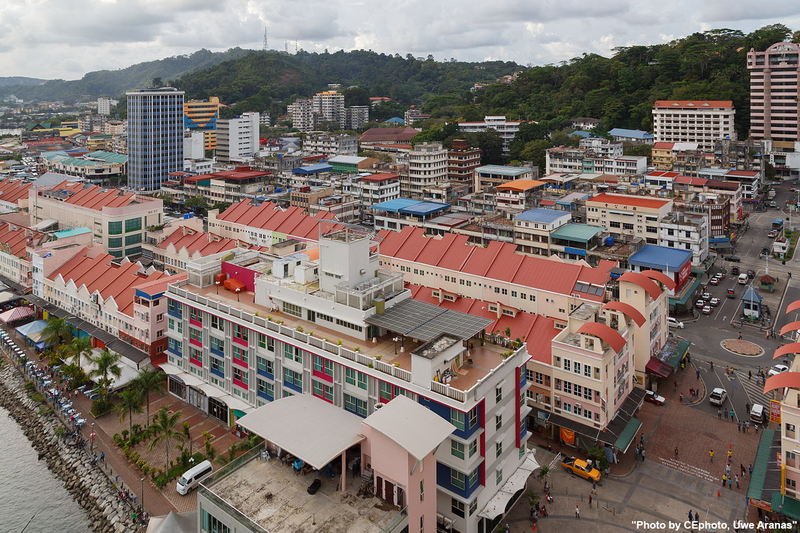 Taste the best of the food culture and history of Sandakan, Sabah in one day. This Sandakan food tour will take you an adventure where you will visit historic sites like World War 2 POW camp and the oldest church in Sabah. You will taste some of the best local delicacies such as "UFO Tart" and the "Fish noodles". This is the perfect way to explore around Sandakan sites and explore the food of Sandakan. Start the tour with our famous ‘fish noodles’ or ‘spring noodles’ (subject to availability) for breakfast. After that, we will pay a visit to the Sandakan War Memorial Park, which is adjacent to the site of the original Sandakan Prisoner of War (POW) Camp. The park commemorates the sacrifice and suffering endured by both Australian and British soldiers who were held by the Japanese as Prisoners of War between 1942 and 1945. Next, we go try the famous ‘UFO’ Tart and/or ‘Egg Tart’ before we have a photo stop at Puu Jij Shih Buddhist Temple, located on a steep hill top where you can have a magnificent view overlooking Sandakan Bay and the town center. For lunch, we will have seafood bak kut teh. We will then visit one of the oldest churches in Sabah, St. Michael’s Church. This is where you can see a century-old building where Christianity is preached. We have another photo stop at The English Tea House where you will have another spectacular view of Sandakan Nature City. Finally, we will hunt for local tibits at Pasar Kim Fung. For those staying overnight in Sandakan, we can pick you up again from your hotel for a nice seafood dinner at a local seafood restaurant.